I am Shabarish Balaji. I am an Internet Marketer and Blogger. I am currently 19 Years Old living in Bangalore, India. 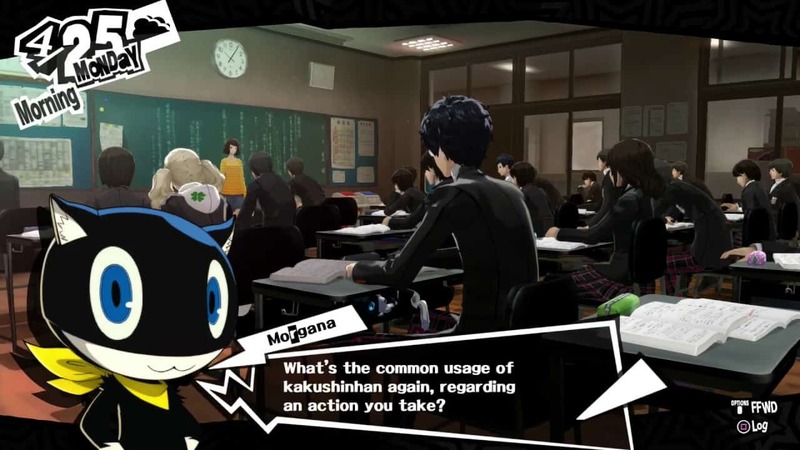 I am currently doing my BS in Cloud Computing and Big Data. 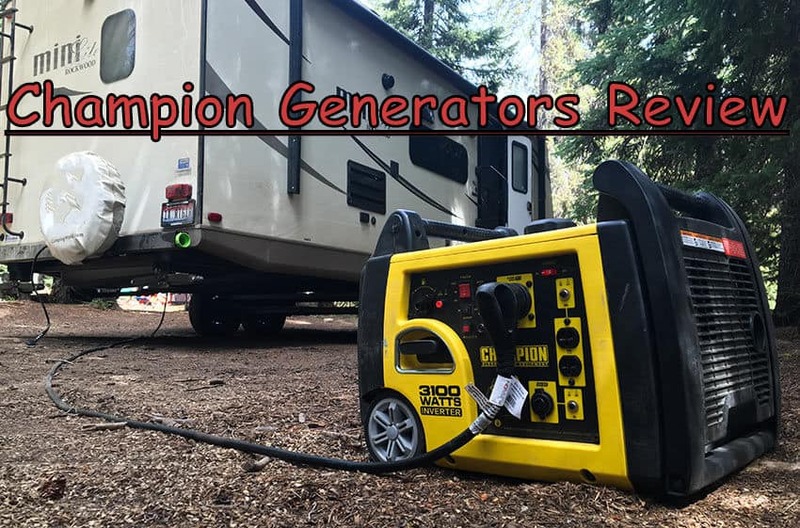 Read moreChampion Inverter Generator Review – Are Champion Generators Any Good?